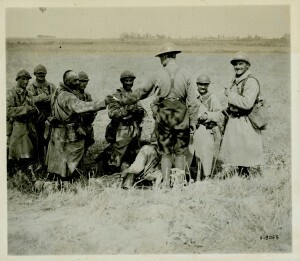 Many factors helped persuade soldiers to fight. 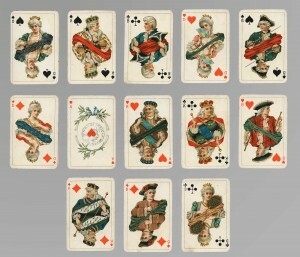 The bonds of friendship, loyalty and community based on shared experience and common dangers were principal among them, leading to a strong sense of group identity, especially among small groups. 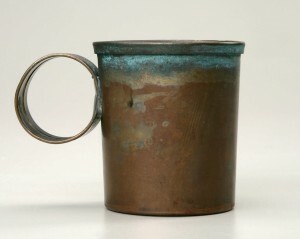 Training, firm discipline and strong leadership also motivated soldiers and, the threat of punishment helped keep soldiers in line. 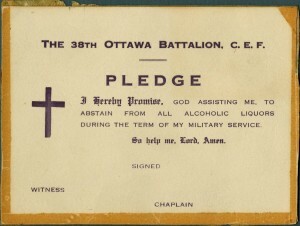 Military traditions and values were also important, even in citizen-armies like Canada’s, and the firm sense that most soldiers shared in the justness of their cause. 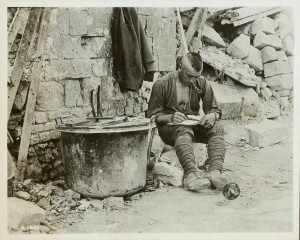 The military understood many of the challenges to morale and the discomfort caused by life in the trenches. 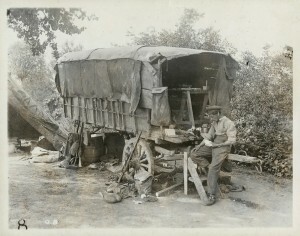 It tried to provide soldiers with the comforts necessary to sustain morale. 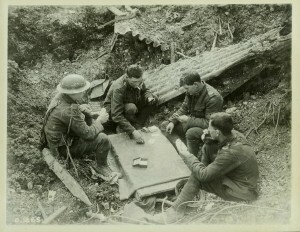 The strategic direction of the war affected soldiers’ daily lives, but simple pleasures were more important in maintaining mind, body, and spirit during long nights in the trenches or hellish enemy bombardments. Mail arrived daily from home. 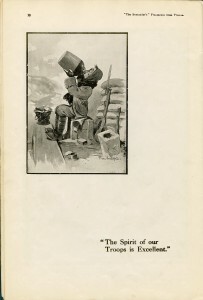 This was an important link back to loved ones, and soldiers retained an avid interest in the activities of family, friends, and community. 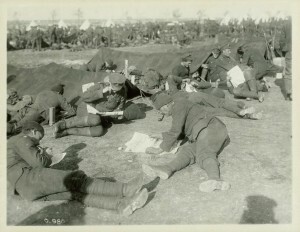 Soldiers’ letters were censored in the trenches by their officers, and often at various commands behind the lines, but the fighting troops still communicated with home about their life in the trenches. 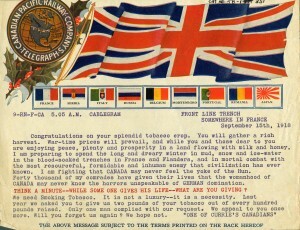 Care packages from home were also a periodic treat, and came filled with much-needed food, magazines, and clothes. 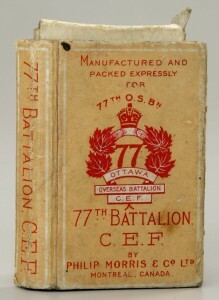 Soldiers received cigarettes as part of a weekly ration, and most men smoked constantly. 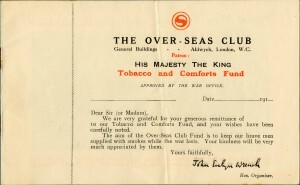 Soldiers often pleaded with those at home to send more cigarettes from their favourite brands. 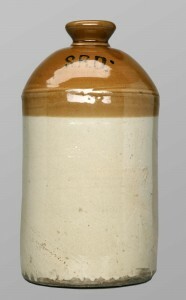 Army-issued rum was also important. 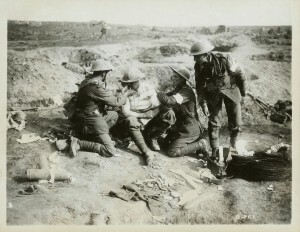 When rum was available in the trenches, soldiers received a small dose in the morning and another at night. Rum was a reward, a medicine, and a combat motivator. 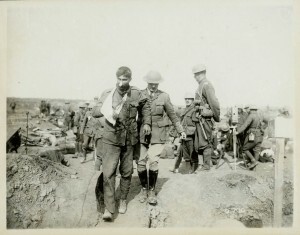 Soldiers who had committed offences received no rum; those who had volunteered for trench raids or other dangerous missions received an extra share. 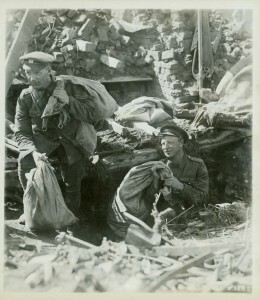 Two Canadian military postal workers carry loaded mailbags out of a dugout. 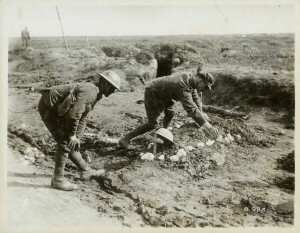 Mail and other supplies were brought from the rear areas to front line trenches. 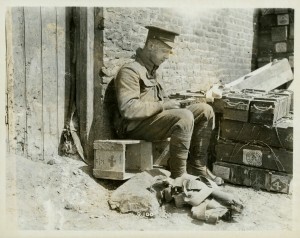 While the trip was often dangerous, mail was essential for soldiers' morale.